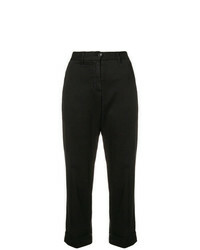 Department 5 Flared Chino Trousers £148 Free UK Shipping! Hope Cropped Chinos £107 Free UK Shipping! 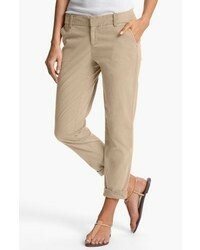 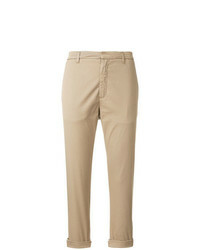 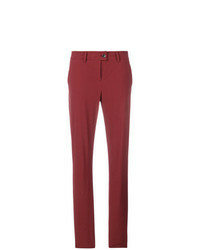 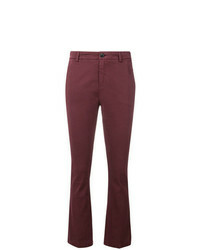 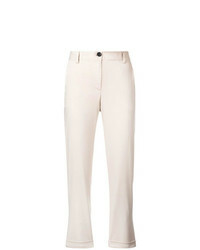 Ps By Paul Smith Boyfriend Fit Chinos £142 Free UK Shipping! Department 5 Chino Trousers £160 Free UK Shipping! Department 5 Chino Gabardina Trousers £120 £160 Free UK Shipping! 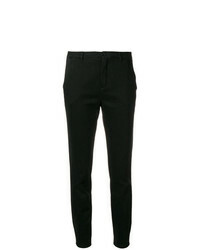 Department 5 Chino Gabardina Trousers £160 Free UK Shipping! Department 5 Chino Gabardina Trousers £154 Free UK Shipping! Tomas Maier Sporty Poplin Chino £301 Free UK Shipping!